Testimonials from Northville, Livonia, Novi and Westland Michigan Real Estate Clients. We were very satisfied with our Sales Associate. He always returned calls, Called us with updates and walked us through the Sales process. 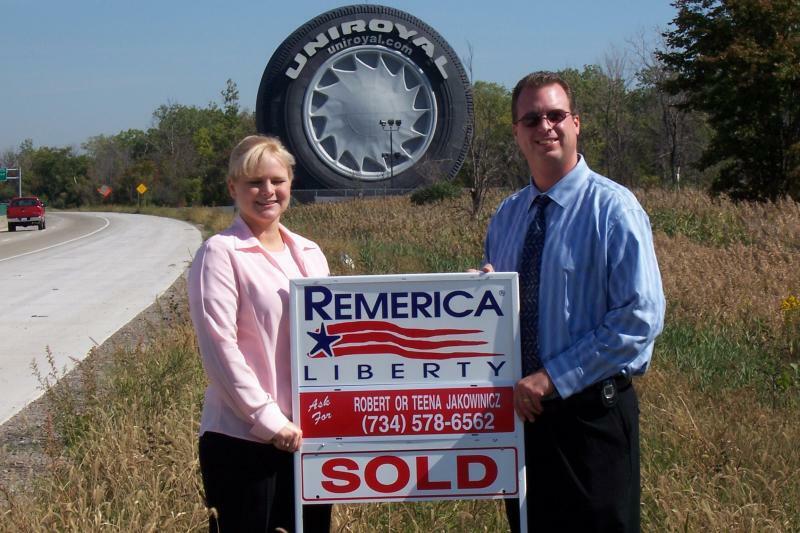 I would refer anyone who is looking to buy or sell to Bob & Teena Jakowinicz. I would highly recommend you as my Realtor. He did a superb job!! Mary C. , Livonia MI.